The new year means new goals and new aspirations, right? But in order to know where we’re going, we need to revisit where we’ve already been and what we learned along the way. 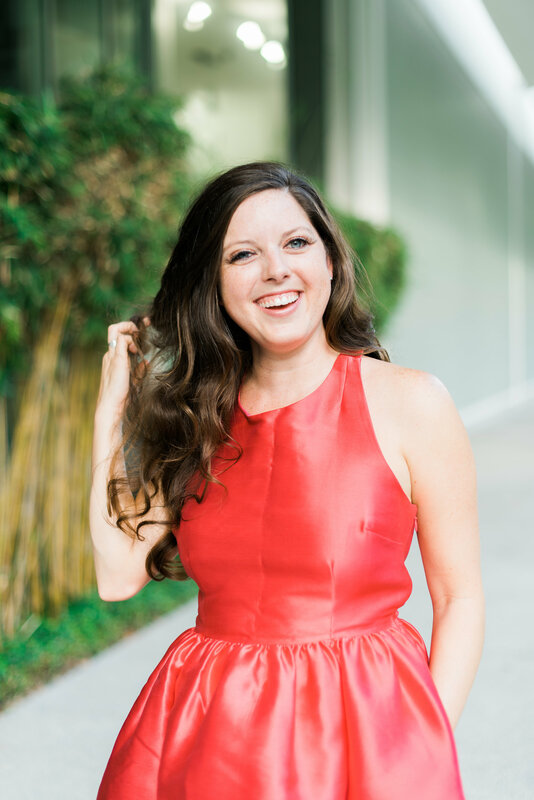 In this episode, the first in our NAPO Stand Out Podcast series for 2019, we are chatting with Amy Vance of Eco Modern Concierge to see how this professional organizer is preparing for the new year and making adjustments to her business for continued success. Always keeping the environment in mind, Amy and her team can give a home a full green makeover or help families move from one place to another, and everything in between. Amy holds her master’s degree in commerce and future studies from the University of Houston. She is involved in her local NAPO chapter and the National Concierge Association of greater Houston. Eco Modern Concierge was voted one of the best home organizers in Houston in both 2017 and 2018 and I am sure, Amy has her eye set on being recognized in 2019. The benefits and the setbacks of starting a business in college rather than later in life. Forcing yourself to overcome those natural tendencies to be introverted. Finding clients and having clients find you. Making your business more eco-friendly. Social Media in business today and how to keep a handle on it. Streamlining within your business and defining what you want. Different ways to stay on top of things and touch base with clients. Trends in the industry for 2019.